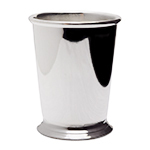 Classic mint julep cup shape with the pedestal base. This cup is approved for drinking use. 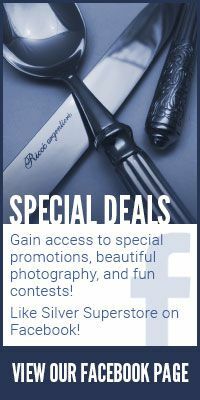 Measures 4 1/16" in height, 3" in diameter and has an 11 ounce capacity. Individually gift boxed. 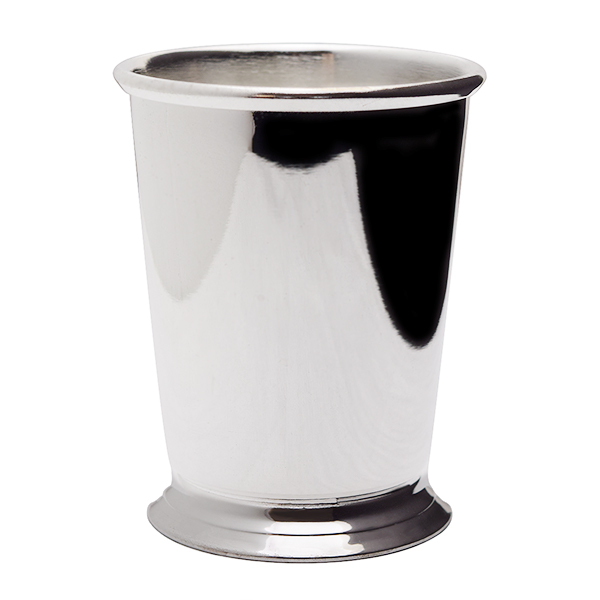 We also carry a 7 ounce silver plate mint julep cup by Sheridan.